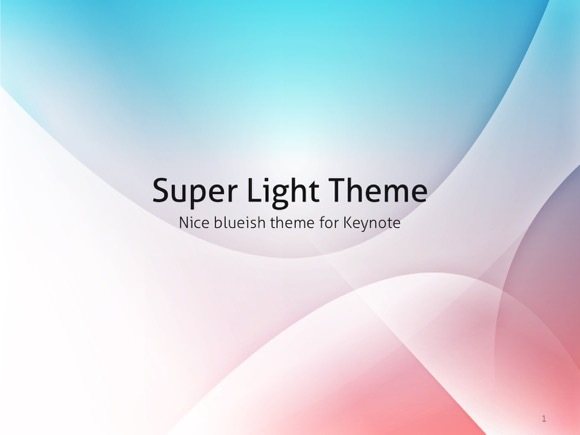 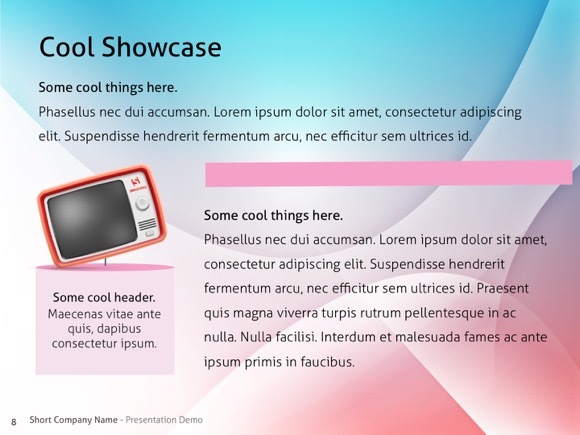 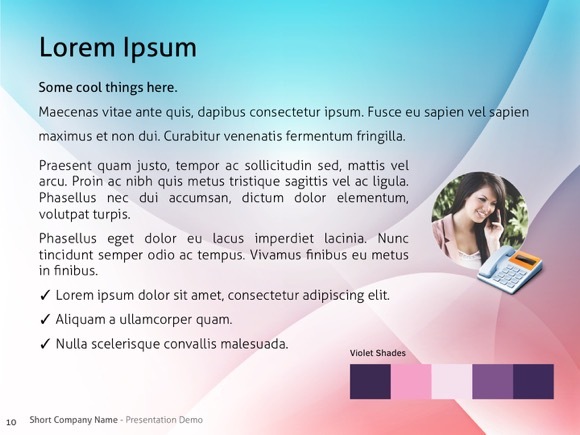 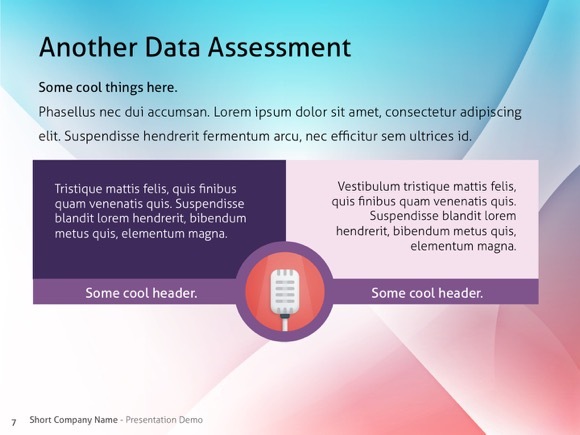 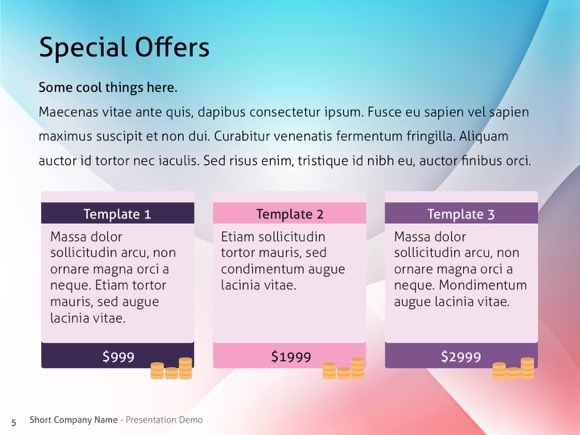 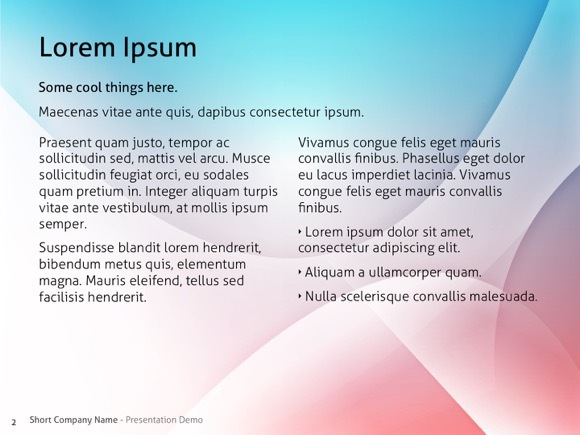 Super Light PowerPoint template - FREE! 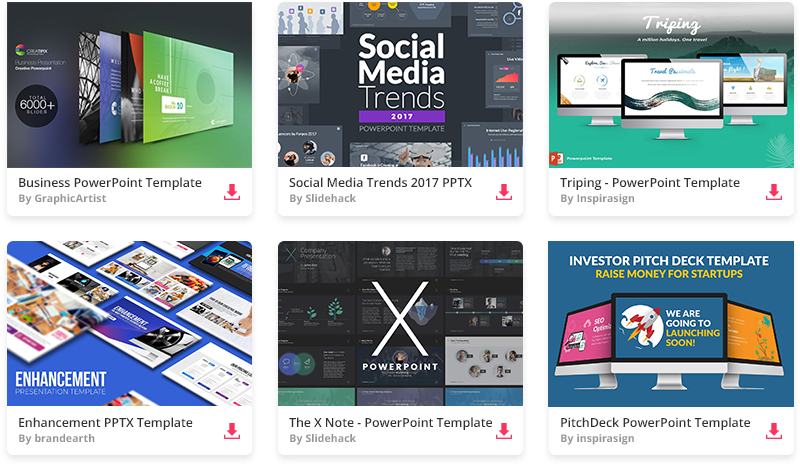 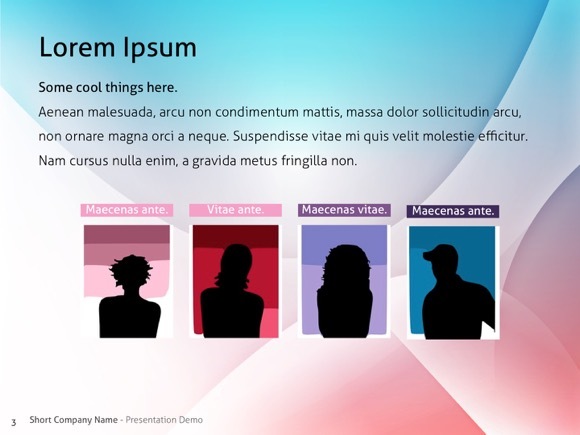 This is another super light Powerpoint template, which is great for various ppt demonstrations and presentations. 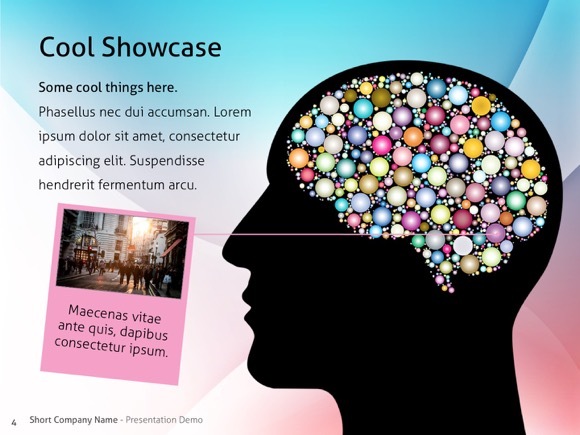 I recommend this fresh design for clean and elegant PowerPoint demonstrations. 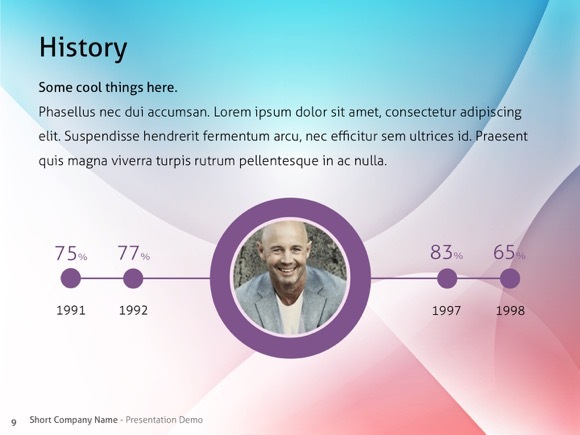 If you use this presentation, please support me by spreading the word below.